13mm barbed fitting made from nickel coated brass with O-ring seal for hoses with an inner diameter of 11-13mm . 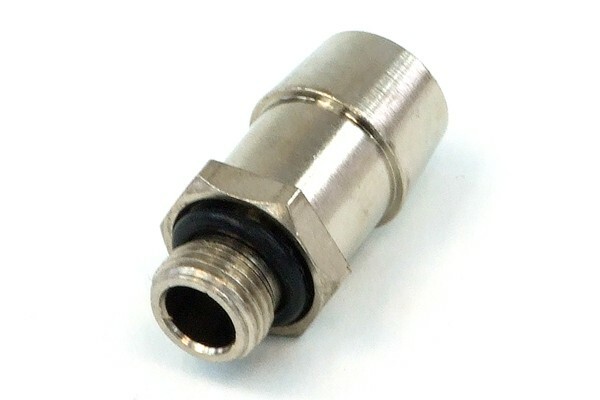 This hose connector was specially designed for Highflow systems. Note: For safety reasons we recommend the use of zip ties or hose clamps for additional hose fixation.